A motorcycle that can offer much of the excitement of a bigger machine and sometimes more. For the less experienced rider, it’s a great platform to hone riding skills and is much more affordable in every respect. 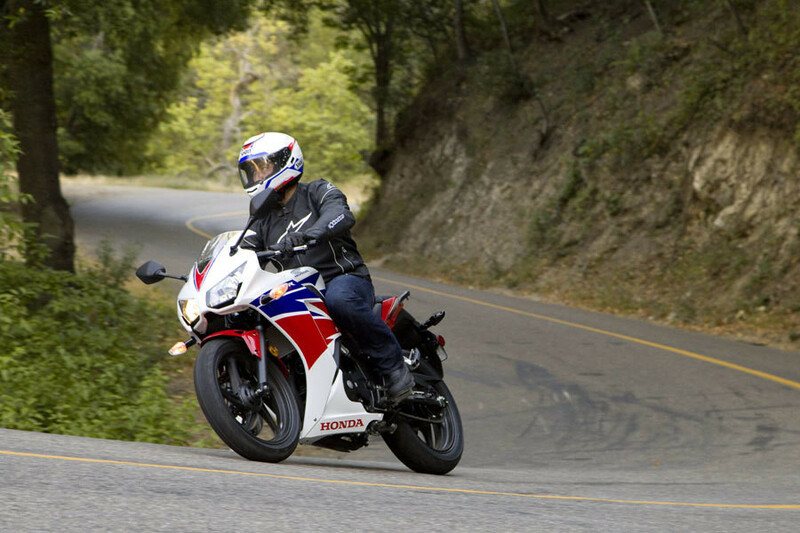 The CBR300R provides the perfect entry point into Honda’s Super Sport CBR range. 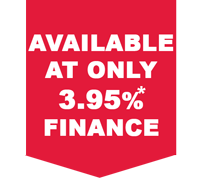 Its compact size, involving single-cylinder engine, and looks inspired by bigger CBR machines make the CBR300R standout from the crowd. 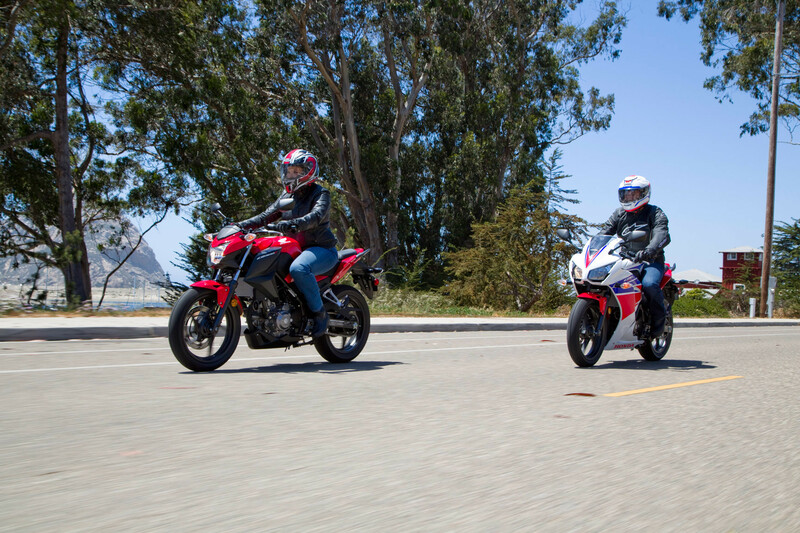 The CBR300R, styling cues are taken directly from the Super Sport range-topping CBR1000RR with an angular silhouette and aggressive full fairing, colour-matched under-cowl, dual headlights and steeply raked rear seat unit.